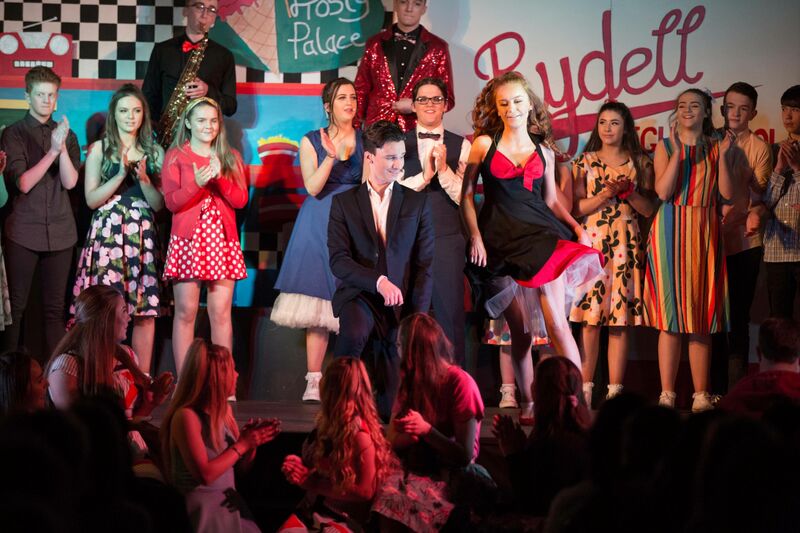 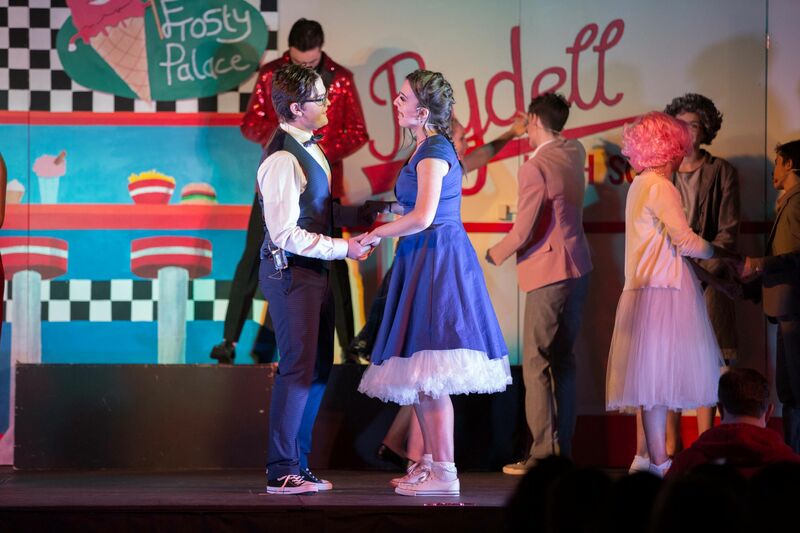 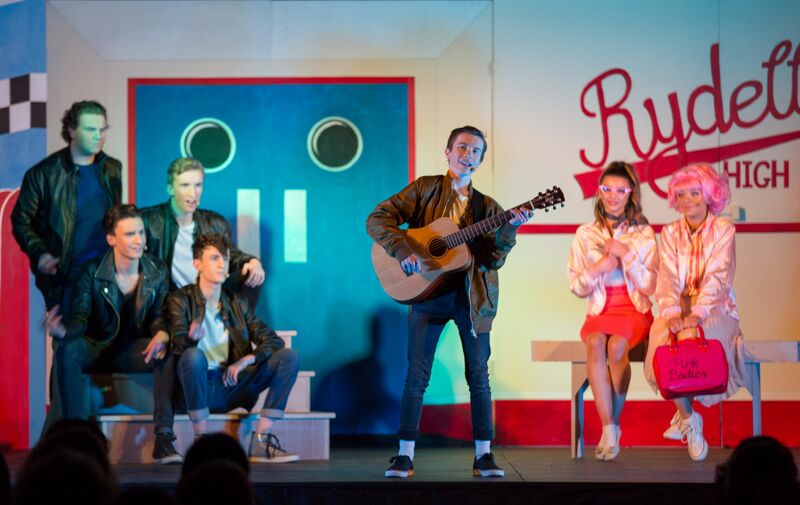 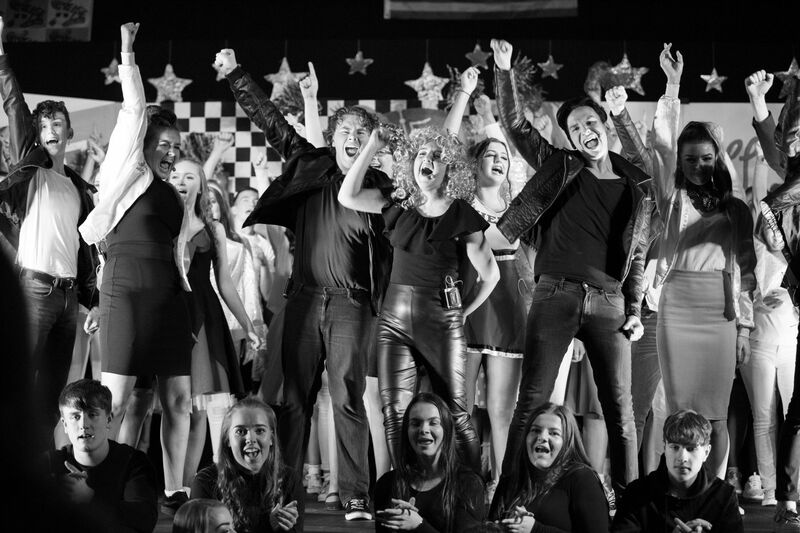 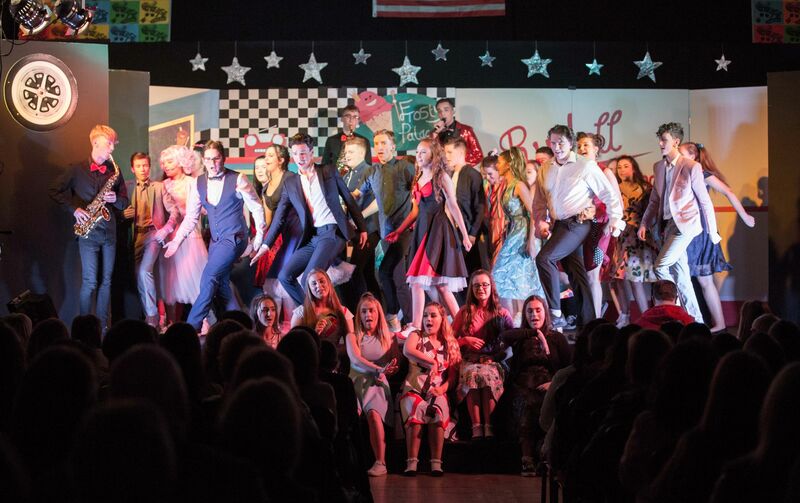 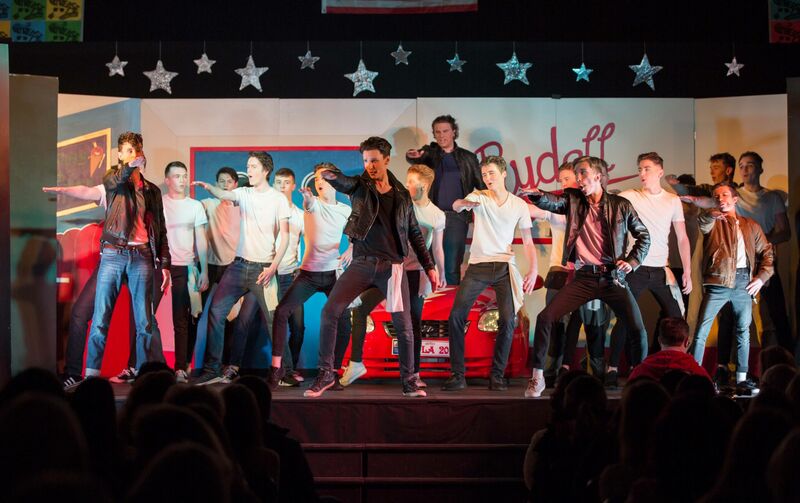 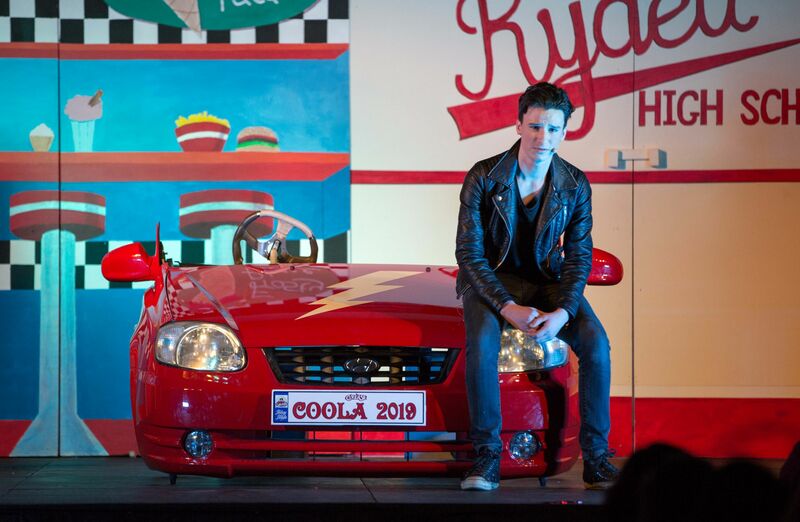 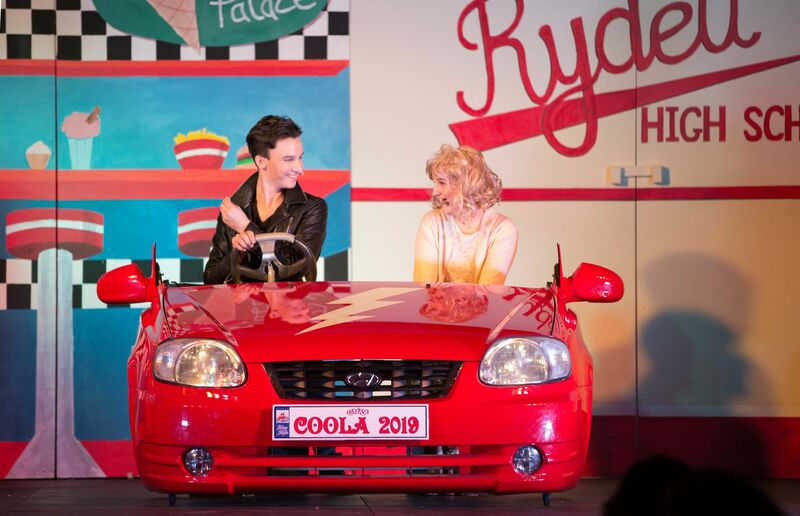 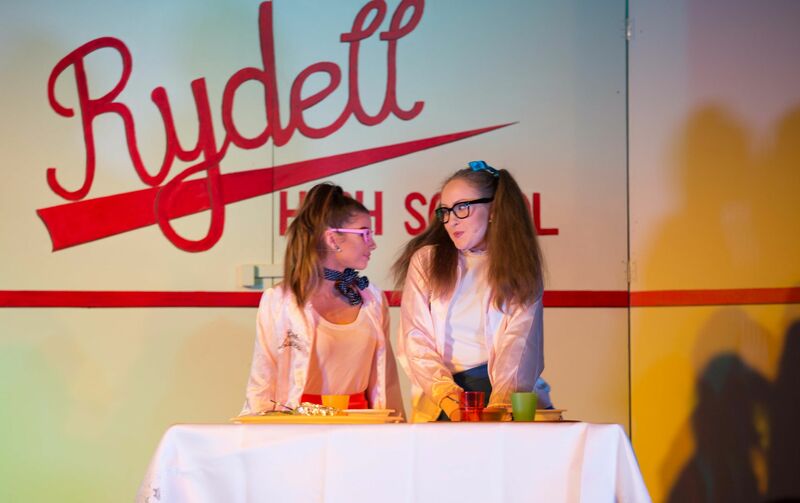 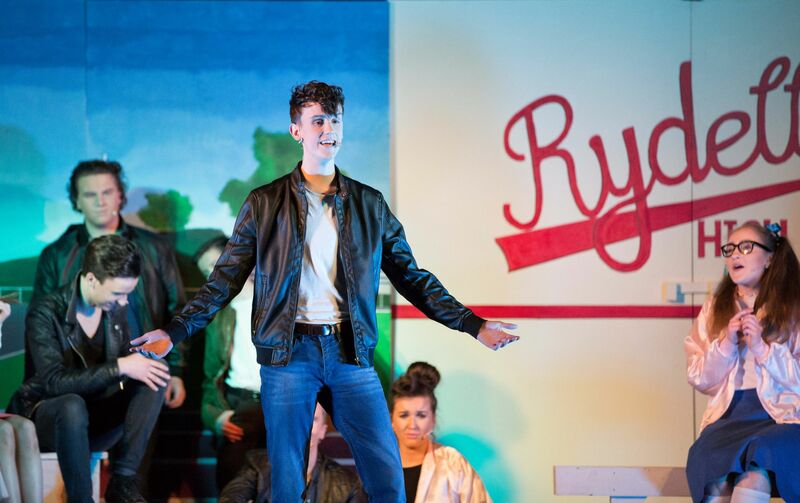 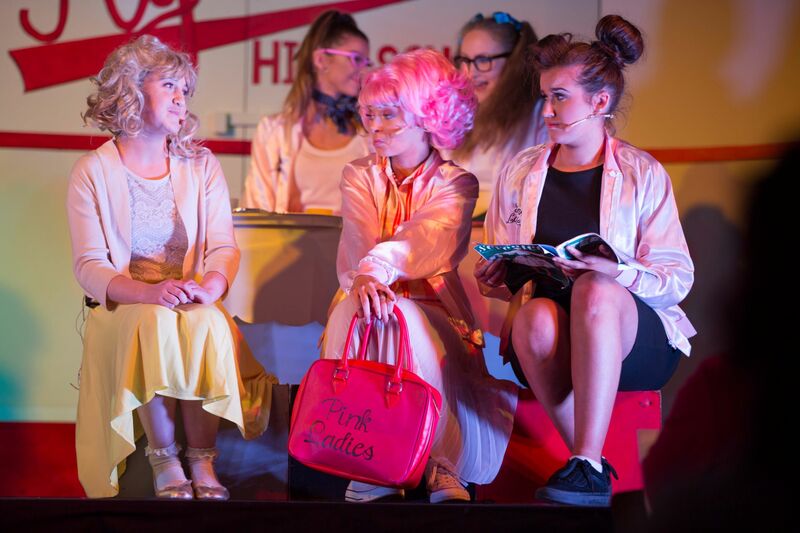 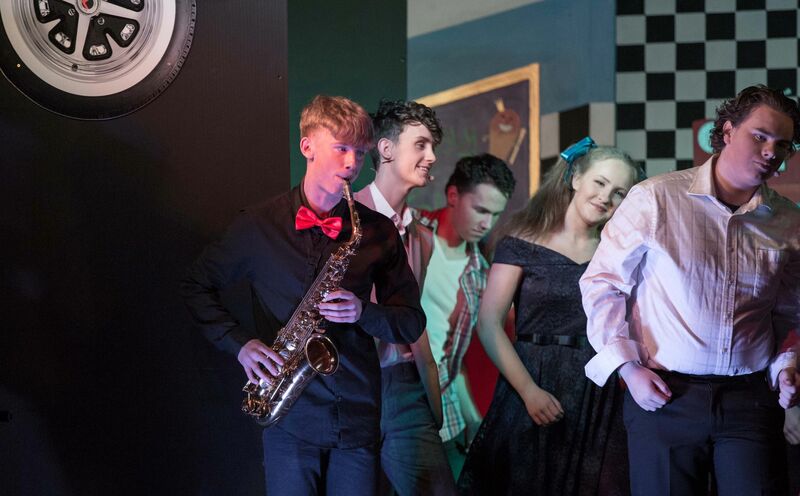 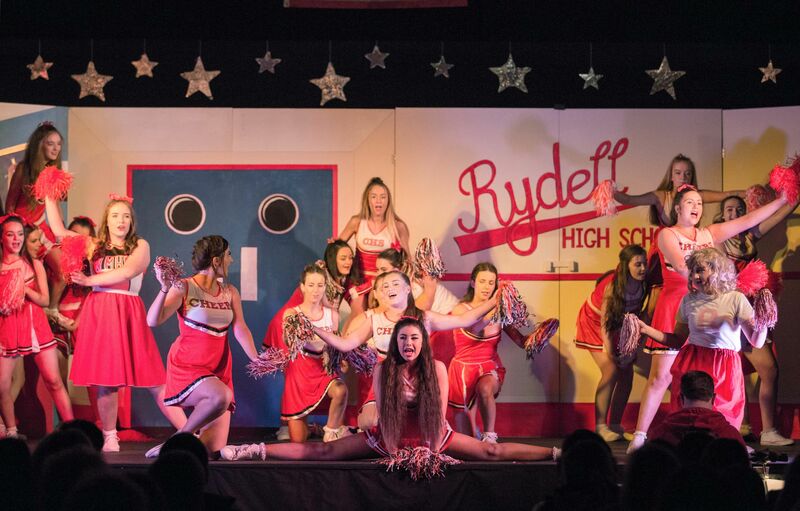 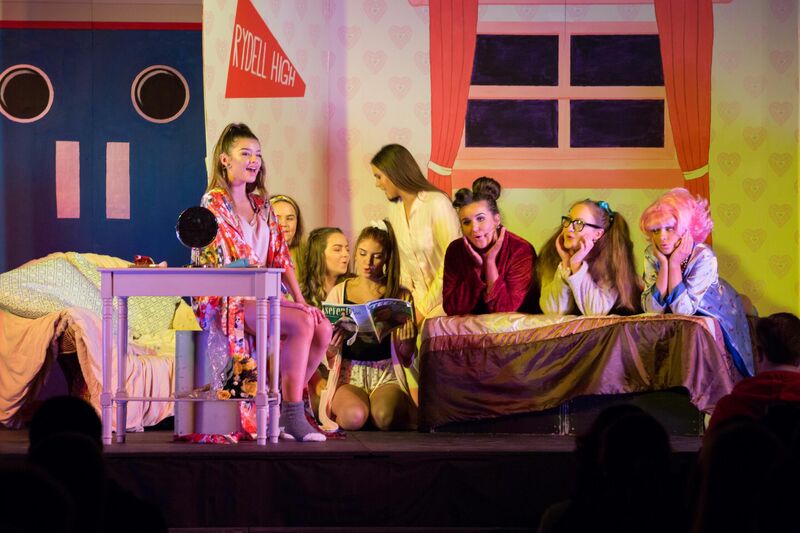 Following months of auditions, rehearsa​ls, sourcing props and designing backdrops, "Grease" hit the stage in Coola Post Primary on the 29th January 2019 to huge acclaim. 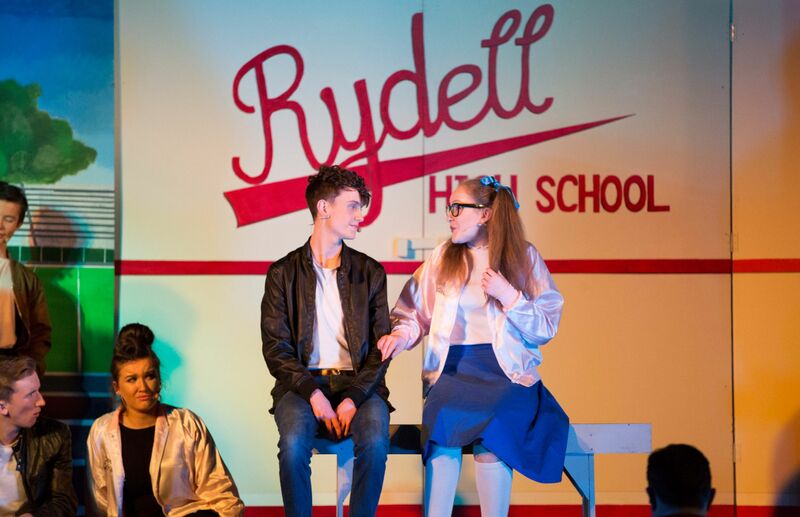 Starring Roisin Kelly as Sandy Dubrowski and Cuan Durkin as Danny Zuko, the story of teenage romance had audiences captivated each night. 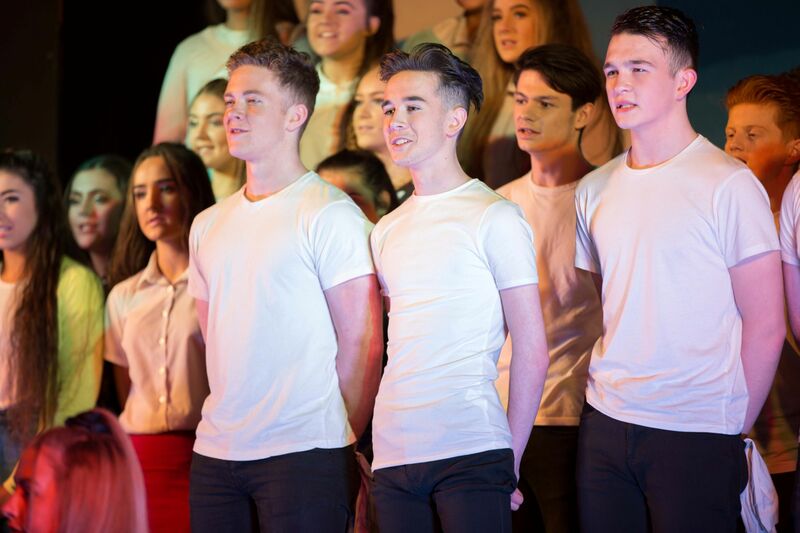 The production involved a massive effort from the TY and 5th Year students as well as from the producer, Ms. Davey and director Ms. O'Connell. 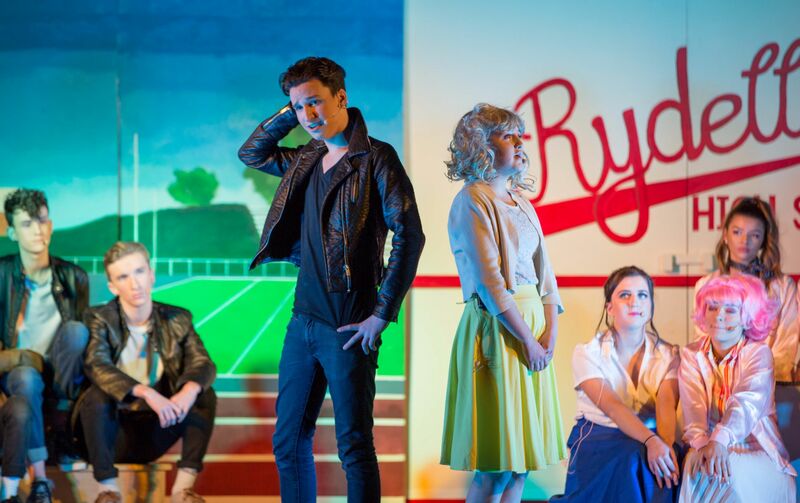 Due to the snow on Wednesday and Thursday, these shows had to be rescheduled which involved putting on two shows on Saturday instead. 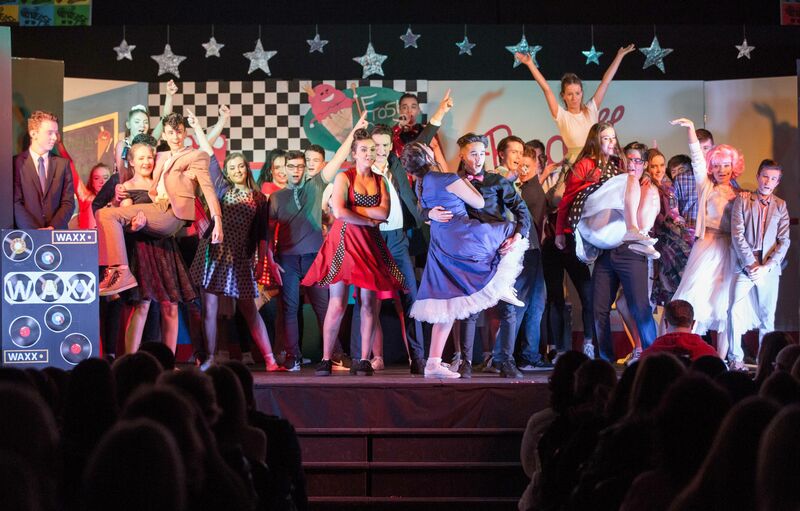 This did not diminish the enthusiasm of the cast or crew or indeed the attendance of the audience who packed the complex for each show. 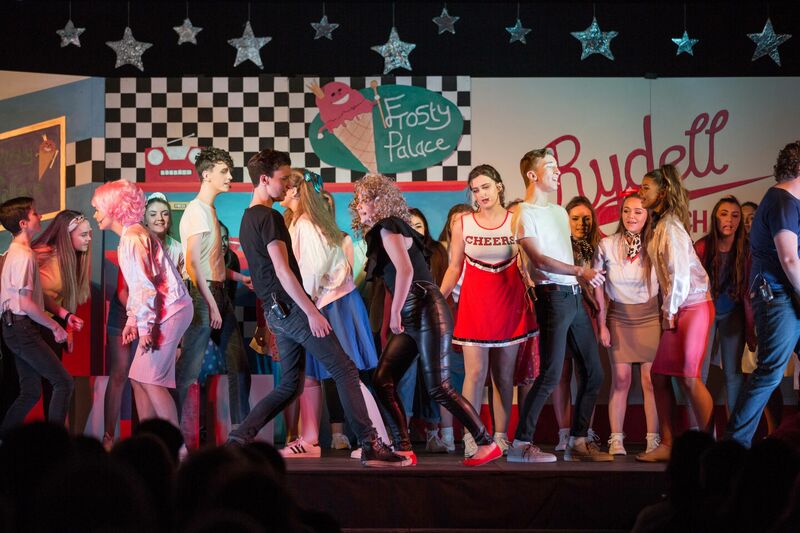 For everyone involved Grease was most definitely "the word".